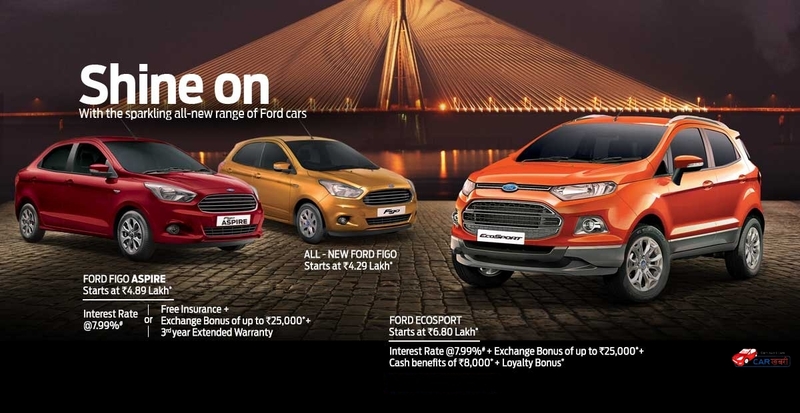 Ford India, the Indian alliance of American carmaker Ford has achieved one more milestone in its history. Recently company rolled out its one millionth vehicle and engine from its Chennai plant which started operations in the year 1999. 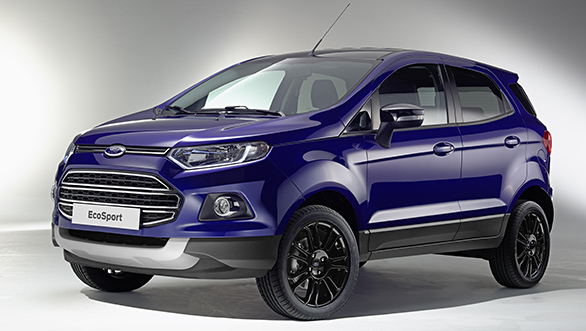 The vehicle which ruled out from company’s plant as one millionth was its bestselling SUV named Ford Ecosport. To lure the people during this ongoing festive season carmaker has also launched various offers on its popular cars. The carmaker Chennai plant started operating sixteen years back, and which within the span of almost sixteen years has now become leading global production and manufacturing hub for the Ford in India. The cars manufactured from Chennai plants are Ford Fiesta, Ford Endeavour and Ford Ecosport. The production plant also holds facility of assembling approx 3, 40,000 engines and 2, 00,000 vehicles within a year. Additionally the plant also holds facility of producing both petrol and diesel trims on the same time. Apart from offering the auto in India, the vehicles and engines manufactured from the plant are exported to 40 countries over the globe. Adding to it Mr. Balasundaram Radhakrishnan, Executive Director - Manufacturing, Ford Chennai Vehicle Assembly & Engine Plant, stated, "Chennai is from where we started our make in India journey. Apart from being a global manufacturing hub for Ford, the facility has set new benchmarks in adopting processes that not only ensure global quality but significantly reduce our carbon footprint."